COMMENTARY | The Gildan New Mexico Bowl kicks off the 2011-12 College Football Season. Both teams in this matchup come into the game at 8-4 and lacking respect from the rest of the country. Temple comes into the game on a three-game winning streak. Wyoming has won three of its last four entering this contest. Temple is favored by seven points over the Cowboys. 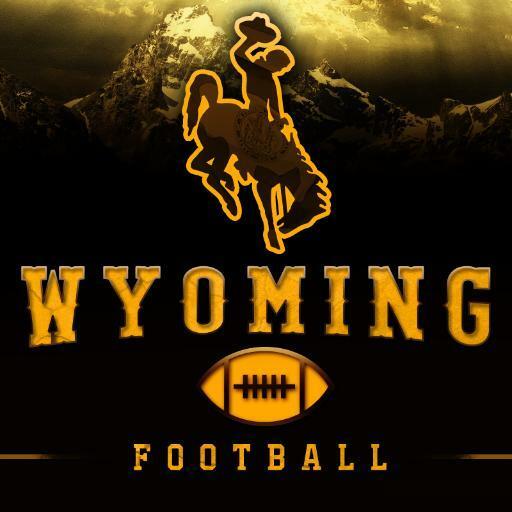 The Wyoming Cowboys will rely on freshman quarterback Brett Smith. Smith passed for almost 2,500 yards, throwing for 18 touchdowns with only eight interceptions. With the team averaging almost 400 yards of total offense, any defense will struggle to slow them down. The Temple Owls are all about junior running back Bernard Pierce. Pierce ran for over 1,300 yards and 25 touchdowns. They are no doubt a one-dimensional team. The Owls are the seventh-ranked rushing team in the country. A key for the Owls is their stubborn defense. At 13.8 points a game, only two other teams have given up fewer points. The line for this game is not enough. With their stubborn defense and great running attack the Owls will control the game throughout. Look for Pierce and fellow running back Matt Brown to have big games. The Cowboys’ inexperienced QB will feel the pressure and make mistakes. The final score in this game will be Temple 34, Wyoming 17.